Snack on something a little more sophisticated than Cheetos or Cheez-Its. 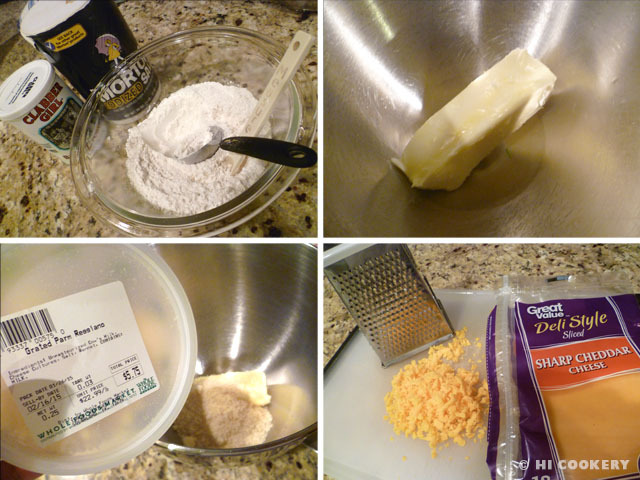 Try homemade cheese sablés with rosemary salt. Sablés, which are similar to crackers, are actually crisp French butter cookies (also known as Breton biscuits) that originated from Normandy. This recipe version is savory instead of sweet and has a distinctive Parmigiano-Reggiano plus sharp cheddar taste that cheese lovers are sure to appreciate. The rosemary and sea salt topping complements the cheesy flavors well. 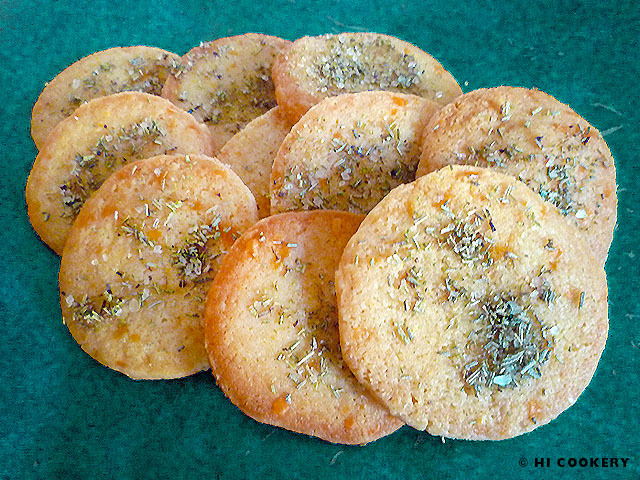 On National Cheese Lovers Day, savor some cheese sablés with rosemary salt. In a food processor or blender, combine the flour, butter, cheeses and cayenne pepper and pulse until a crumbly dough forms. On a lightly floured surface, roll the dough into a log about 1 ½ inches thick. Wrap in plastic film and put in the refrigerator for about an hour or until firm. 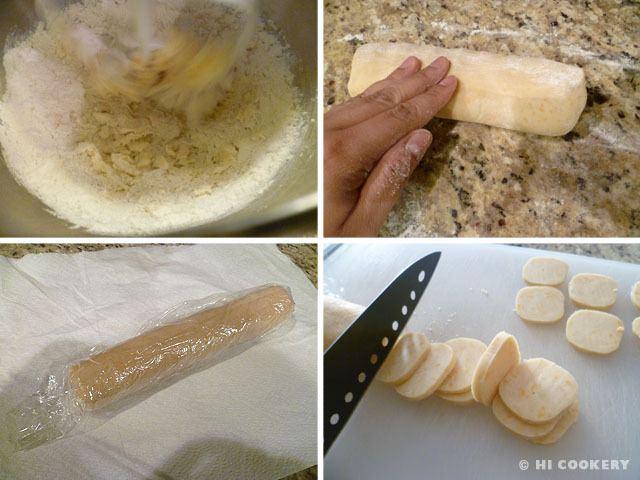 Remove the chilled dough from the refrigerator, unwrap and slice into 1/8 thick rounds. Place on a cookie sheet lined with parchment paper about two inches apart. Bake in a preheated oven at 350 degrees F in the middle rack for 12-15 minutes or until golden. While the sablés are baking, pound the rosemary and sea salt in a mortar until fine. 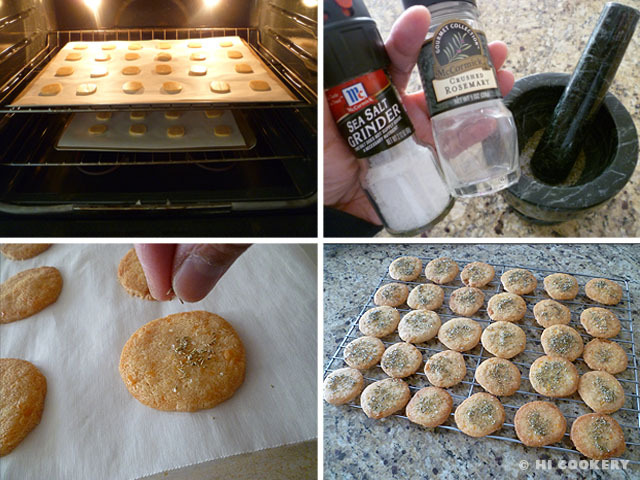 Remove the sablés from the oven and sprinkle them immediately with the rosemary salt mixture. Let the sablés cool on the cookie sheets for another five minutes then transfer them to a wire rack to cool completely. Make your own self-rising flour by combining 1 cup flour, ½ teaspoon salt and 1 ½ teaspoons baking powder. For this recipe, use 1 ½ cup flour, ¾ teaspoon salt and 2 ¼ teaspoons baking powder. National Cheese Day is also observed June 4. Search our blog for additional recipes containing cheese as an ingredient and celebrate all things cheesy! Islander recommends taking lactase enzyme supplements if one has a cheese/dairy intolerance like her.